Acute pain usually comes on suddenly and is caused by something specific (and often something minor like picking up a pencil off the floor). It is characterised by sharp and intense pain but the pain will often calm down if the area is not moved or touched. Usually acute pain doesn’t last longer than six months. Book an osteopathic consultation with one of our osteopaths immediately by clicking the button below. (Or to find out more about what Osteopathy is and whether it may be able to help you click here to go to our Osteopathy page). 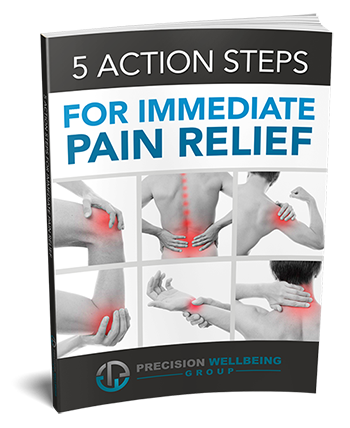 Download our FREE ebook “5 Action Steps For Immediate Pain Relief” by clicking on the link below and entering your details. Or Are You In Chronic Pain? We define chronic pain as the presence of pain for longer than 6 weeks. Chronic pain tends to be less intense than acute pain and feels more like a dull achy or throbbing type pain. However the pain is often continuous despite resting or trying different positions. Many of the people we see here in North Finchley present with chronic pain that’s been ongoing for months or even years. Chronic pain can be difficult to diagnose and treat in some cases because there can be so many different causes. This is why it is important to have your pain checked thoroughly by a qualified healthcare professional. There are several different classifications of chronic pain which simply means that there are different reasons for the pain to exist. 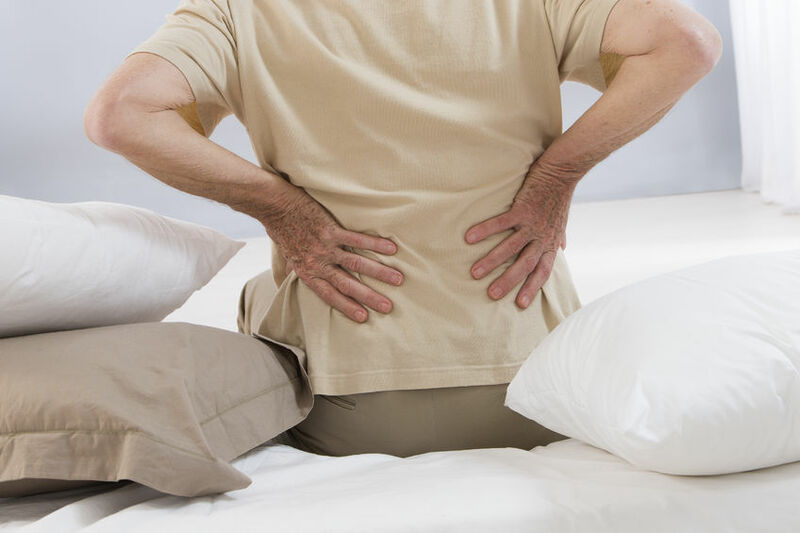 Simply put, chronic pain can come from; the musculoskeletal system, your organs, your nervous system, headaches or facial pain, cancer and cancer treatment, trauma or post surgery and lastly, unknown physical causes. They are often unfit and physically weak from not exercising (whether they realise this or not). They are extremely tight in their muscles and have restricted range of movement. Their body is usually in a state of high systemic inflammation due to poor nutritional and lifestyle habits. Hands on treatment to loosen tight muscles, improve blood flow and regain function through restricted joints. This could involve treatment from one of our osteopaths or massage therapists. Home care advice such as stretching, foam rolling or massage ball work to encourage faster improvements in between treatments. These techniques will be demonstrated by your practitioner if they are appropriate. Weights based training to improve the strength and stability in the joints and muscles. Our clients often benefit from coaching with our health & fitness coach. Nutritional and lifestyle modifications to decrease systemic inflammation throughout the body. This could involve, dietetics, naturopathy or functional medicine. We’ve found that by approaching chronic pain from multiple angles we can achieve better results than by only using a one dimensional approach. Book a consultation with one of our osteopaths, Ashley or Michael, who will be able to assess your chronic pain. From the consultation they may be able to provide treatment (assuming you are safe to treat), or advise you on the most appropriate course of action. If you are not sure whether it is osteopathy you need or something else then contact us using the form below.